One of the oldest light-duty pickups on the market, this muscular machine still shapes the field with its powerful marriage of brute strength and confident styling. 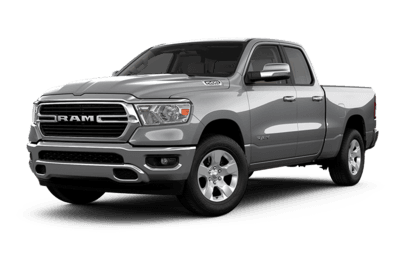 With a superb engine lineup and the smoothest ride in its class, it’s easy to see how the Ram has been able to mount the heap and stay there. For truck-hungry Edmontonians this is especially important, knowing what seasonal weather in Alberta is capable of doing to road condition! With Ram, no order is too tall. So, go ahead. Make demands. At Great West Chrysler, we’re confident that the all-new Ram 1500 can pulverize anything thrown at it! This year’s model is a special one because it marks the beginning of an all-new generation of Ram trucks. 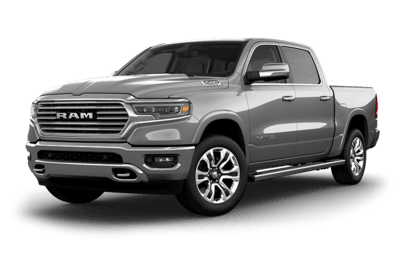 Redesigned for 2019, the new Ram 1500 focuses more on aerodynamic design and fuel to boost its performance specs, and a little touch of luxury on the inside, to the next level. The Ram’s new grille bids the classic crosshair design goodbye, in favour of live active grille shutters that smoothen the truck’s front end for a more aerodynamic speed. 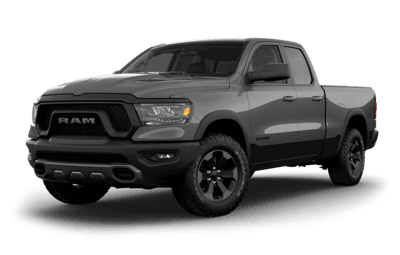 Another contributor to the 2019 Ram’s excellent aerodynamics is its 225-pound difference in weight, making it one of the lightest and most fuel-efficient trucks on the market, while still retaining a strong military-grade steel construction frame, and even increasing the maximum payload and towing capacities. 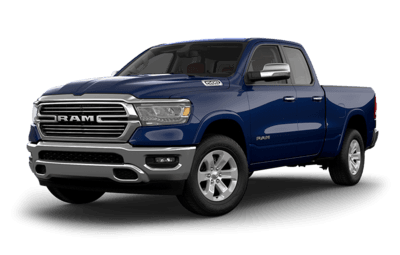 Speaking of fuel efficient, the 2019 Ram 1500 also adds a brand-new eTorque mild hybrid system that adds a 48-volt lithium-ion battery to both the 3.6L Pentastar V6 and 5.7L HEMI V8 that enables seamless start/stop function, brake energy restoration, and short duration torque. Not only does the Ram receive performance upgrades, but you won’t believe how much has changed when you step inside. The 2019 Ram 1500 comes with more legroom than ever before and with some of the most luxurious leather detailing at the touch. Plus, you also have the option of upgrading your Uconnect system to include a massive 12-inch touchscreen for the best infotainment experience possible. Last year’s Ram 1500 marked the final version of the fourth generation model, which saw the welcome additions of a new suspension and four-door cab style. We also saw the introduction of the powerful 5.7L Hemi V8 engine, as well as improved towing and payload capacities compared to previous generations. 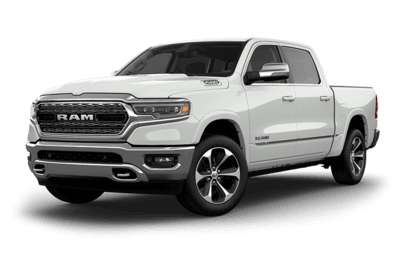 Additionally, the fourth generation Ram 1500 seamlessly transitioned into the digital ages, thanks to the intuitive Uconnect infotainment system that lets you upgrade to the maximized 8.4-inch display option, as well as Apple CarPlay & Android Auto capabilities. 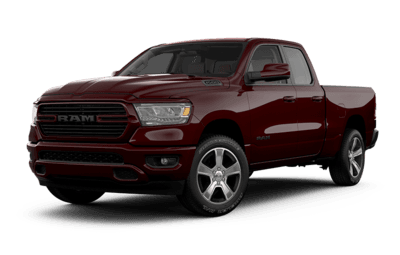 If you still love that classic Ram design and build with that iconic crosshair grille, take a look at the 2019 Ram 1500 Classic, available in ST, Express, SXT plus, and SLT trims.